Acne is a problem that attacks a lot of people during different stages of their life: adolescence, adulthood... This makes acne a complicated topic. There are many beliefs, some true and some false that many people may not know. In this article, we talk about the ten most common myths about acne so you can put an end to all those doubts and questions and we give you some tips to take care of your skin with our skin care concept. 1. Don't blow up pimples. True. This is a bad practice that will make your skin dirty by increasing the presence of germs, as well as causing scars that are probably difficult to remove. If you have pimples, we recommend that you use oil-free products to avoid excess oil on the skin. In addition, this should be combined with daily cleansing and a suitable moisturizer. In other words, a skin care routine. 2. Acne only occurs in adolescence. False. Acne usually appears in adolescence due to hormonal changes during puberty. However, it may also appear at another stage of life and sometimes this may be a consequence of unhealthy lifestyle. 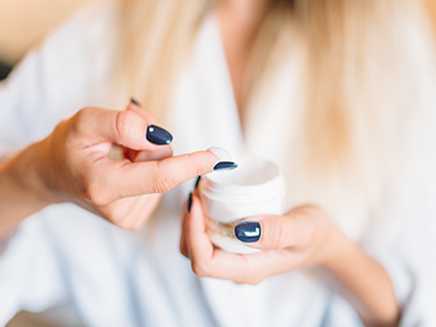 If you notice that your skin changes, you should replace your usual treatment with a moisturizer that adapts to the characteristics of your face at that particular time. Otherwise, it could make the acne problem worse. 3. Makeup causes acne. False. 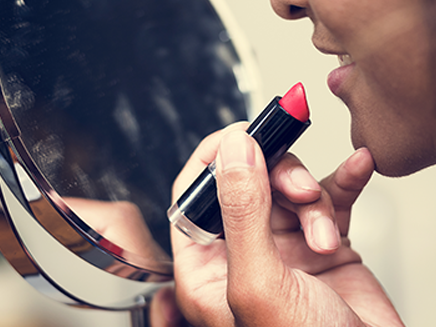 Makeup does not cause acne by itself, whether it is expensive or economic but acne may occur if you do not clean your skin properly after using it because the pores become clogged with dirt and this can cause acne to appear. At Lesielle we recommend using a lightweight foundation before using makeup for added skin protection, thus working as a pre-base. 4. 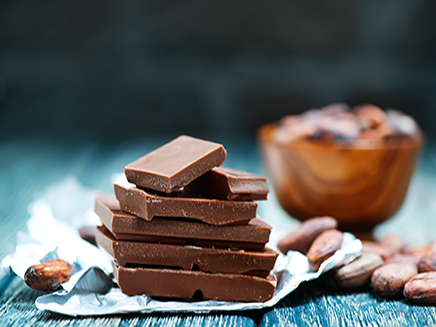 Fatty foods like chocolate make acne worse. False. It is one of the most extended beliefs. However, foods such as pizzas, burgers or chocolate are not direct causes of acne. However, the skin will be more prone to acne if you do not follow a healthy diet. Have a healthy diet including foods such as fruits and vegetables. They are rich in vitamins (A, C, E...) and have very beneficial properties for the skin. Such is their positive effects on skin, that in Lesielle we have included many of these vitamins in our actives ingredients selection so that you can add them to your treatment whenever you want. 5. Women are more affected by acne more than men. Real. 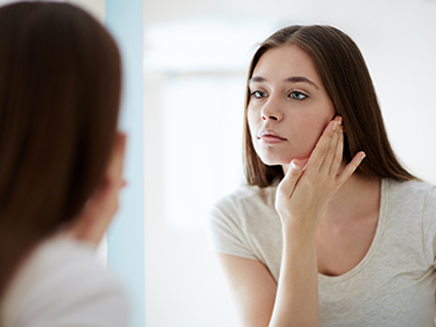 In adulthood, women are much more prone to acne due to hormonal changes caused by menstrual cycles. 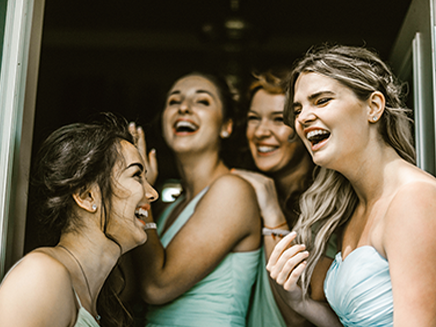 Lesielle's adaptive skin care, in addition to serving men and women of any age, allows each treatment to adapt to the changes of each skin type, whatever the moment it is. 6. Sunbathing eliminates acne. False. It is true that sunlight can dry pimples, but it does not remove them. The effect of tanning can "hide" them but will not cure them, it can even leave dark spots after they are gone. In addition, if there are any wound, it can leave a permanent scar (especially if you are not using solar protection). To prevent this, we recommend using sunscreen products. These can be used both in summer and winter and are very effective. 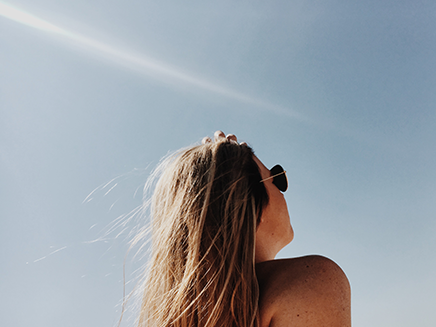 With Lesielle you can add sun protection to your treatment whenever you want and in a very simple way: changing your usual base to another with SPF. 7. Acne only affects the oily skin. False. It is a great myth to only associate acne with this type of skin, as they are not the only ones affected. 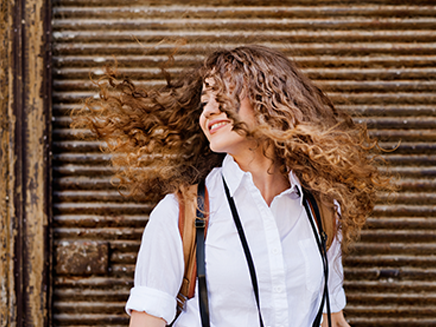 Dry skin can also have clogged pores and hormonal changes that drive to acne apparition. That is, all people can have pimples and blackheads regardless of their skin type. As with other skin types, Lesielle offers a wide variety of bases for oily skins with different grades of hydration and textures so you can adapt it every time your skin changes to take care of it just as you need it every time. 8. Stress and anxiety favor the appearance of acne. Real. 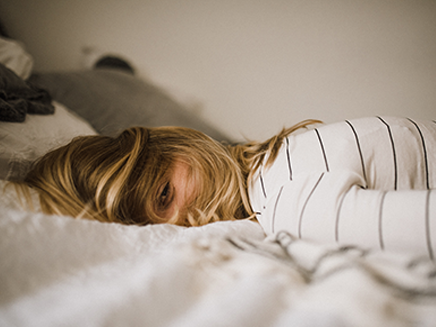 These are problems that influence the adrenal glands, increasing the secretion of sebum. This favors the formation of pimples. 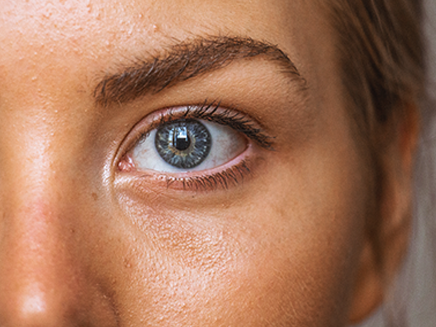 Salicylic acid and Glycolic acid are active ingredients that we recommend to include in your custom skin care of those with an acneic tendency since it helps to prevent the blockage of the pores. 9. 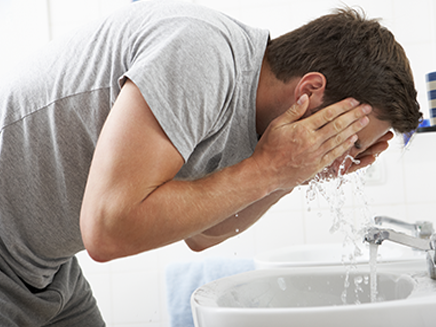 Washing your face too much can make acne get worse. Real. It's true that keeping a clean skin is important in preventing pores from getting dirty and clogged. However, an over-cleaning can cause a rebound effect inflaming the skin. It is advisable not to wash it more than twice a day, once in the morning and once in the afternoon. Our advice is to apply a moisturizer after the cleaning. With our custom skin care concept, you can change the base or treatment whenever you want, for example using a light base during the day and a nutritive one during the night (or whenever you want it). 10. The more product is applied, the sooner it disappears. In the case of acne, it is not recommended and can make things worse. Applying the product too many times may produce pimples become infected and dry the skin too much favoring the apparition of wrinkles. 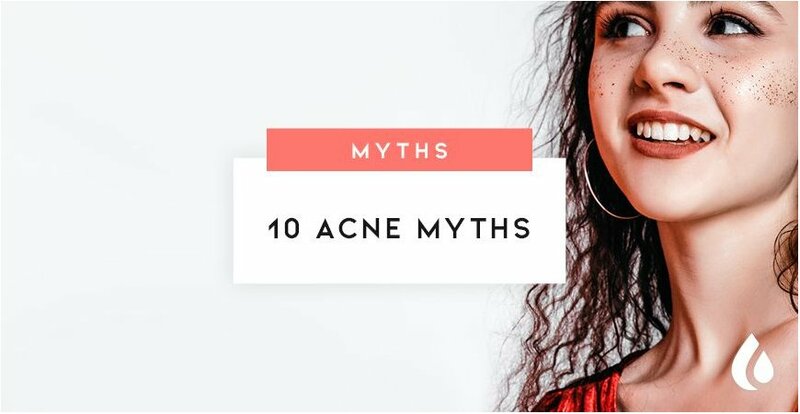 These are the most common acne myths. Nothing like being informed, right?